Today developers Cyberskunk and EvilSperm of Team Rebug have released a new LITE version of their CEX Custom Firmware for firmware 4.41. Please Note that backup manager currently do not work on firmware 4.41 and will need to be updated to get working. REBUG 4.41.1 LITE EDITION – APR. 30TH 2013 FIRST RELEASE - See below for full LITE EDITION features. Q: WHAT IS D-REX EDITION? A: Basically D-REX EDITION is REX EDITION that can be installed on a REAL DEX or coverted DEX PS3 System. Q: WHAT IS LITE EDITION? A: LITE EDITION is straight up CEX/RETAIL PS3 firmware it has NO DEX/DEBUG features.. AT ALL. Q: WHY MAKE LITE EDITION? A: Because at the moment 4.4x DEX firmware is not in the wild and we 100% refuse to make a version hybrid (using 4.30 DEX files in 4.41). There is approx. 70 files that need to replaced in CEX firmware for it to become a complete DEX firmware. About 40 of those files at least have been updated in the CEX firmware since 4.30 (if you look at 4.40 PS3PATCH.PUP) and more again with 4.40 and 4.41. With so many file changes it makes a nice recipe for instability.. 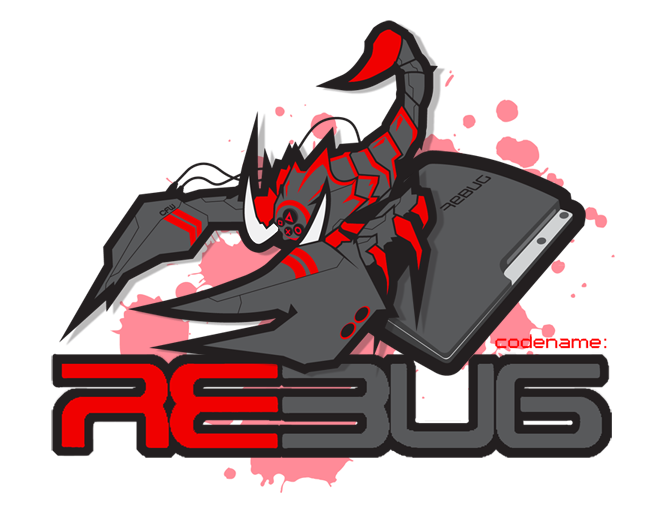 NOTE: Remember to update to the latest Rebug Toolbox included in the LITE EDITION firmware.